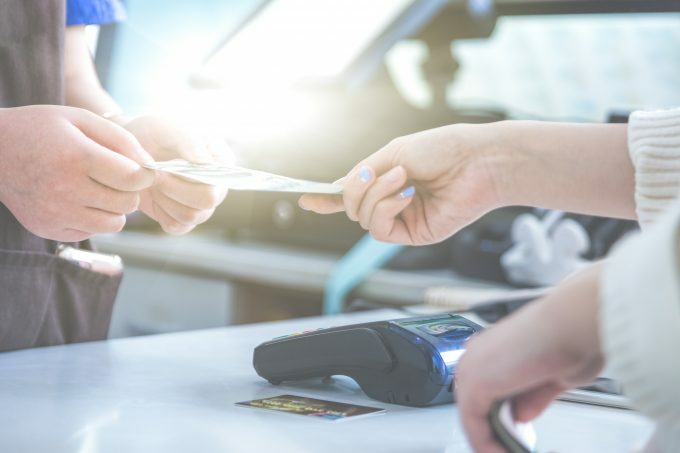 Even if you try making a shopping list and clip coupons before you head to the grocery store, you still need to hold tight onto your money. Every corner and within every aisle in the grocery store, temptations are waiting. I’m not talking about the sweet treats down the candy aisle or the cookies in the shelves. 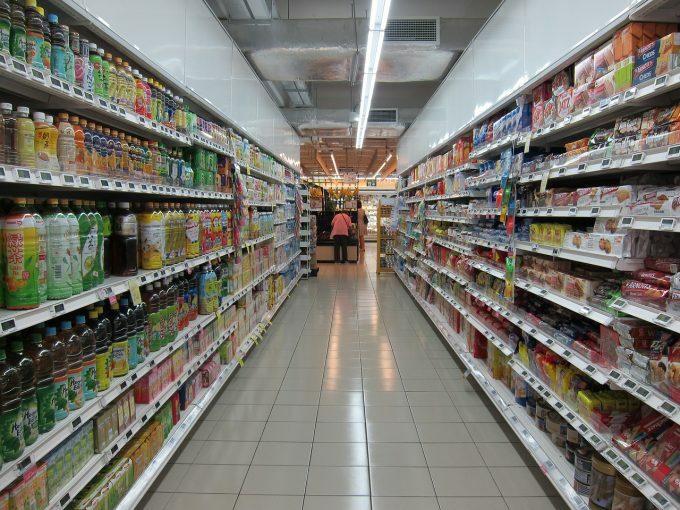 I’m talking about the ways grocery stores use to get you to spend your money more. No matter how strong you might think you are, the grocery store has plenty of ways to get you to spend more. Check out these seven surprising ways the grocery stores use to thinking spending more money is a good idea. Can’t find that one item that’s always on your list? Grocery stores sometimes will change the location of item as often as once a month. It isn’t always big changes, but can be shifting an item five feet down the same aisle. Grocery stores do this often to squeeze in new items, but it can rather be frustrating if you are short on time during your day. Next time you find yourself frustrated and wandering the aisles of the grocery store, stop and take a deep breath and reset. You can even ask a store employee for help. Bigger is always better, right? Well, sometimes, but it isn’t always cheaper. Buying in bulk can help you save big time. However, before you blindly choose the largest purchase next time take a second look at the unit-price comparison. The unit price is usually located on the price tag affixed to the shelf below the product. 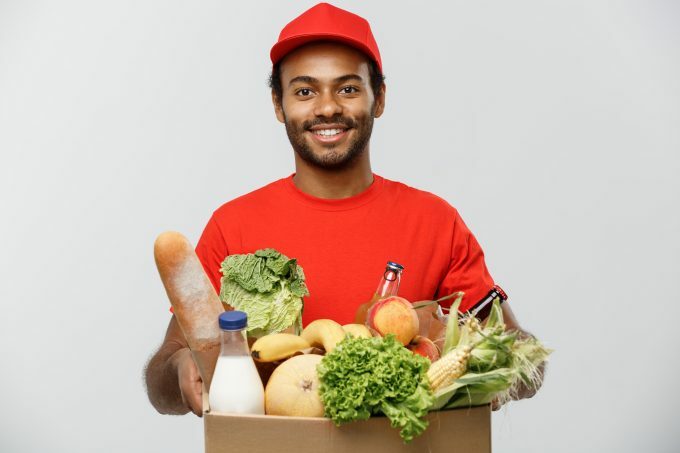 For example, “$0.60 per ounce.” If the unit price is not listed, you can divide the price of the item by the number of ounces or other unit of measurement. This can help you decide if the smaller item is better to buy. Free delivery? Saving money on items? These offers aren’t too good to be true, but they can lead you to spend more than you might have bargained for. The services of delivery and pickup often come with a premium, and even signing up for a free trail can get you sucked in to what might be really pricy. Before trying a new service at a discounted price, review the print. If you aren’t even willing to pay the full price, then don’t even bother trying it! Music seems like a harmless tool, but it’s actually a highly effective tool for getting shoppers to spend more. Douglas Rushkoff, author of Coercion: Why We Listen to What ‘They’ Say, says that customers make 38% more purchases when grocery stores play Muzak with slower tempo. A famous study published by the American Marketing Association found that sales increase and people even spend more time shopping in stores playing music. The study reports that the tempo of instrumental background music influences both the pace of the in-store traffic flow and the daily gross sales volume purchased by the customers. The average gross sales increased $12,122.35 for the fast tempo music to $16,740.23 for the slow tempo music. The average increase of $4,627.39 per day or a 38.2% increase in sales volume. While these results only apply to this study, the point is that the research shows music can indeed influence the shopping behavior of customers. And you also can bet your grocery stores you shop at use this to their advantage! Coupons can be tempting to use, especially where you can save a dollar or more on grocery items you already got on your list. 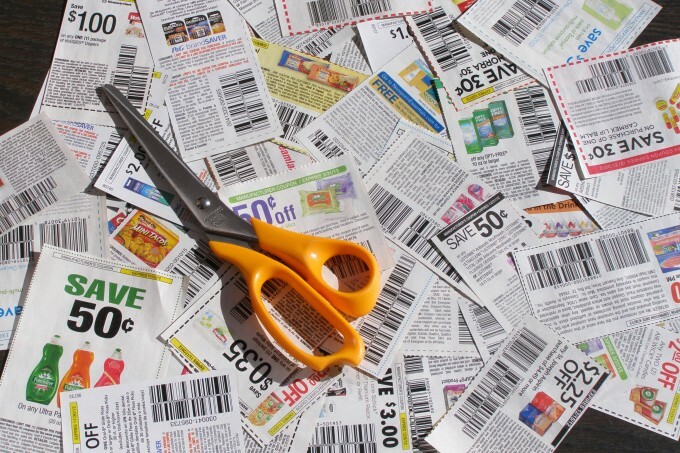 Clip those coupons, but take a closer look when you get to the grocery store. Check if the brand-name price is still higher than the generic version after the coupon is applied. Do you really need that particular brand-name if the price is still higher? Remember to stick to your grocery list and take seemingly targeted messages with a grain of salt. Don’t let the grocery stores market you, but keep up with the products you actually want to buy and keep on saving!